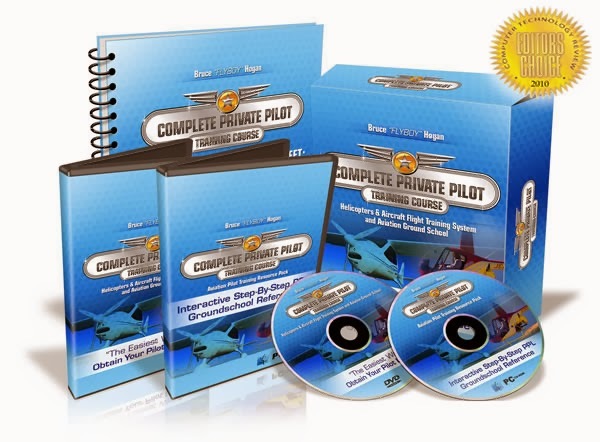 As of June 10, 2005, Employees Provident Fund (EPF) contributors may now use their savings in their EPF Account II to fund and finance their own or their children's pursuit of the Commercial Pilot Licence with Instrument Rating (CPL/IR) Course. Please refer to the EPF website (http://www.kwsp.gov.my). MARA also provides sponsorships to students pursuing Commercial Pilot License Course with effect from April 2008. Please refer to the MARA website (http://www.mara.gov.my). Information: Please contact us if you should have any queries on our courses, facilities or other general enquiries.